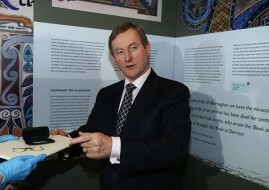 Taoiseach Enda Kenny sees taxation as a key obstacle for returning emigrants. The Taoiseach has claimed that emigrants are not returning to Ireland because they fear they will get “screwed” for tax. Enda Kenny said income tax rates were too high and kicked in too early. He also pledged to cut the rate of the Universal Social Charge – a levy imposed on all workers to help pay off Ireland’s crippling debt. Speaking at the MacGill summer school, Mr Kenny said the government would bring down the marginal rate of tax paid by people earning less than €70,000 to “less than 50 per cent”. 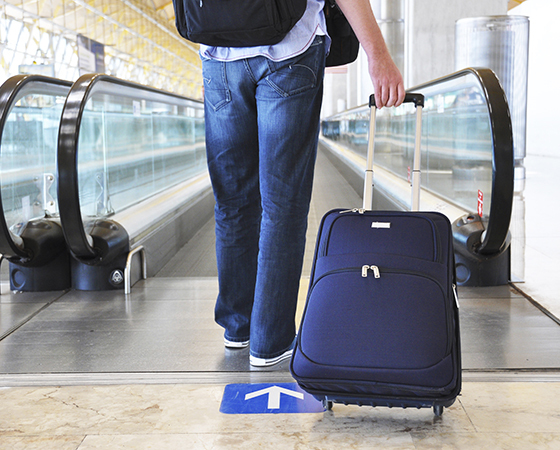 But the government may have to push the rates lower than that to attract back emigrants from Australia. The top Australian tax rate is 45 per cent, which only kicks in if you earn $180,000 (€122,000) or more. Australian workers on the equlivalent of €70,000 pay an effective tax rate of only 27 per cent. “You have to have a stepped approach to this. That makes it more difficult for our sons and daughters to come home if they want to because they’ll say ‘why should I? 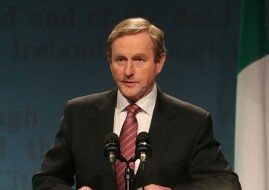 Why should I go back if I’m going to get screwed for tax here?,” Mr Kenny said, the Irish Times reported. He said he wanted 2016 to be “our own year of family reunification, where our children come home at last from Melbourne or London or New York”. Coaxing emigrants to return has become a recurring theme of Mr Kenny’s leadership in recent months. In his St Patrick’s Day message, he said that those who return are the “new wave of entrepreneurs, of innovators and job creators” and the next leaders of Irish society. He said that he wants all Irish people to “feel the benefit of the recovery” and that the government’s jobs’ plan is aimed at bringing people home to jobs. “I believe that after seven years of emigration, 2016 will be the year where the number of our people coming home will be greater than the number of people who leave,” he said. Earlier in March, Mr Kenny said that Ireland was “seeing its recovery and reclaiming its place in the world” after the economic crash. “We want people to be able to come home. We need these people home and we will welcome them,” he said. Addressing the MacGill summer school, Mr Kenny said that Ireland was at a political crossroads. He said people had two roads to choose from. They could choose the road to strengthened economic recovery, or decide to take another road “that’s maybe unmined or unmapped and certainly untested” and would “risk the recovery”.